great work sir on ur rare coins of british india..sir can u tell me the exact way of finding out the genuiness of 1911 half rupee..?should one buy a poor condition half rupee of 1911 at around 10000 rupees?please reply me at jigzjigz@gmail.com.thank you. 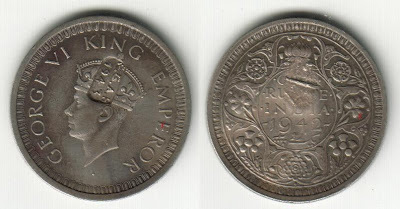 I have a rare coin-1942-King George-VI.If any interested wanted this please contact me hotabulu@yahoo.com soon. I have come across georgev one rupee 1916 in brass. your comment please. It must be one of the jewellers copy of the 1916 rupee made in brass. they then coat it with silver and sell to people on diwali and other festivals. (Both are one rupee silver coins) Could you tell me more about them? Your blog is really good and informative! I share the same hobby too. Though my collection is not as good as yours. I was wondering if you would know where I could get more coins/currency to add to my collection as i'm very eager to do so! I have a 1904 edward 7 coin of 1 rupee worth.. is it considered rare or has a good market value? postalstationary@gmail.com ..........i have british india coins in delhi also loose 20 , 50, 100 rupee commomerative coins.. I'm Impressed. Sir I have a rare coin of Victoria Queen-1862...Any comment sir?? Please tell me what is the price value of this coin?? Sir, I have a Half Anna coin-1617 of East India Company stamped on it in one side and Sri Krishna in childhood displayed in other side. Some people says this coin is fake.Is this?? 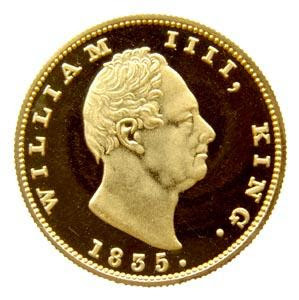 I'm waiting for your comment..
Sir, I have a coin of Victoria Queen-1862 without dotted. Your comment please.. It is important to have the knowledge of everything related to the coin. It would include knowing about how were coins minted in olden days, different types of coins, significance of each of them, and so on. I go through with all ur collections. Its really very good. I have also some collections of old british india coins & notes. can u plz tell m how could i sell them ? where i find the buyers ? hi ,my name is nilesh . i have 5 rupee note with 3,6,4 deer .i won't to sale . hi i have so old coins such as a coin of year 1740 and many coins of king george fifth and sixth and queen victoria,for more details contact at 9312672701. These are absolutely beautiful coins! how are you?i send you an email but you didnt reply me,anyways its not a big deal...i jus wana ask you about that british east india coins,i have series of one ruppe silver coins starting fron 1835 to 1947 including that rare coins of 1962 and 1939...can you plz tell me wot its actual price?i mean wot its worth? 1. Album of Vintage coins, Indian & Worldwide; about 5kg in all for sale. 2. Album of Vintage Stamps worlwide for best Price. Offers invited, after prior info & inspection. 1958 onwards Classical & Light Music records 300 with Turn Table eith Sure Pickup. Extra Pickups + Original Neat Dynamic Arm with Pickups. + Record Cleaning Arm with dust pickups. ENJOY, Rent, Gift or EXCHANGE for 75 years. ALL PRIVILEGES & FACILITIES of Haathi Mahal of Royal Goan Beach Club. > 51st WEEK-X'Mas> 2 Bedroom IMPERIAL Villa (SUPER DELUXE) MAX 6 PERSONS PER VILLA. .
> 52nd WEEK - New Year >1 Bedroom Villa > Max 4 persons Per Villa . Owners of Premium Weeks are offered discounted International & Domestic Holiday weeks. Bookings are arranged through REX the booking & EXCHANGE Cell at RGBC. Tel : 91-22-2412 1656 > 9 am to 9 pm = GMT + 5 1/2 hrs. Kindly visit our URLs \ Pages \ Sites * for PHOTOS, Details & Pricing, below. i am interested in selling my vintage Coin & Stamp Collection to a person like you who appreciates. I am interested in British india coins. Please get in touch with me if you want to sell your coins. &1924 1 anna&1943 1 anna. Hello sir, nic n informative 4all coin collectors. i hav the same hobby n hav anic collection of coins n stamps. i am intrested in purchasing old coins if u r intrested pls let me know. my mail id is yomeshshah@gmail.com. above, hand each side and below holding emblem. 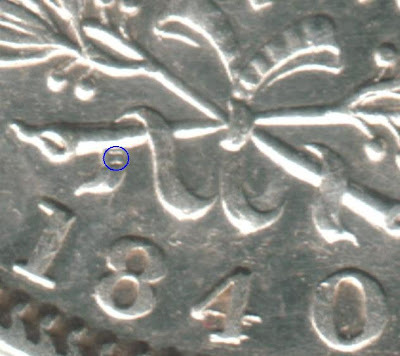 (standing holding stick) On map: Gandhi is India / 75.
hello, i read that east india coinage started in 1835. but i possess a 1818 east india coin. does that mean its fake ??? Great coins! I enjoyed looking at the photos. Now I'm thinking if I should buy more coins. 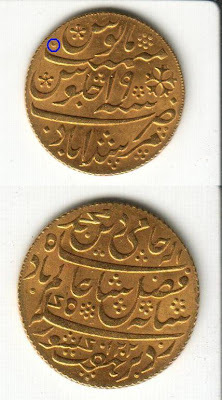 Hi, everybody, for sale and purchase of Rare indian coins please refer to this site.. daily updates..
17. One rupee 4/2 inch gaddi of 25 notes....written7 language...george V....i w kinny...5000 per note. i have 300 coin of all world and british india like a 2 aana victoria, half aana victorya,ram darbar,east india company half aana back side sai baba 1839,1957 one rs note governer l.k.inr,10 rs big not governer bhattacharya,10 rs coin 25 aniversary of freedam in india and so many old coin. i have a george vi king emperor half india coin dated 1939. Awesome rare coins many many thanks for share i hope you will share more coins pictures as you did in this post. 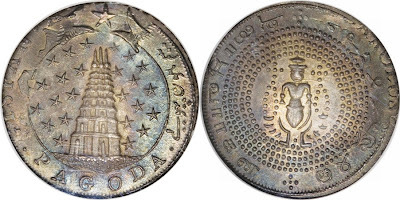 I have a Sat Kartar coin dated 1804,actually 1748 as the calendar stared some 56yrs later in this part of the world. So it is actually about 260 yrs old and depicts the first and the last sikh gurus on each face of the coin.Pictures and Price on request. Hi - will you post this Blog at The Rare Coins Community ay vorts.com? Our members will love it! We are looking for contributors to share stuff with our members. Please help. Members are Collectors, Experts, Dealers, Buyers, Sellers, Investors, etc. Email me if you need any help or would like me to do it for you. I can offer 800 rs for each coin.wanna buy all.please reply. 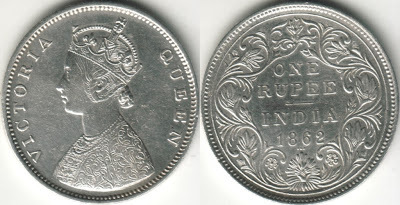 good blogit is.....i have one rupee silver coin of queen victoria of 1840.wha is its market value? i want to sale my old coin of 1806of east india companey.what prise of it. 1. 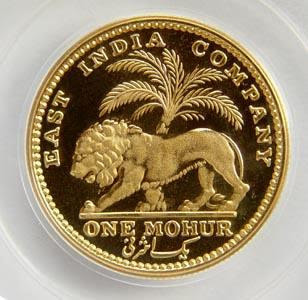 East India Company One quarter come 1835. 3. Indian government 1 paise 1951,1952,1953,1955,1957,1961,1962,1963,1964. 4. Indian government 2 paise 1957,1960,1961,1963,1964. From where I will get coin holder... any suggestions. 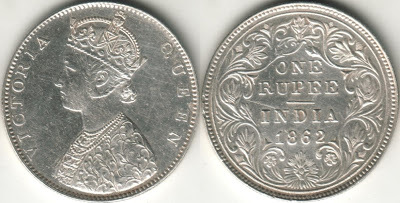 and 1840 Silver One Rupee Queen Victoria Coin price? i have sell 1 rupee silver coin in year of eaverd 7 1907/1960 and queen victoria 1 rupe 1916.and 1 rupe note year of 1948,1969,1971,1974.1984,1988,1990,1992,1994and 10 rupee two picock picture note and boat picture noat and many old coin in india pakistan egypt shrilanka and nepal if you have interested contect my mobile no 07417831969.
urdu,1111 year,, some coins are cant able to read which is writen in urdu or something.which are much old. I have 1877 queen victoria coin.As good as new.Can you tell me what is it's expected value? I have old rupee coins of the years- 1912,1913,1914,1915,1916,1917( one each ). May I know what may be the present value? Whom I can contact to know the exact and competetive rate ? Hi I want to sell collection of rare 1939 coins like 1 rupee coin,half rupee coin,1/4 rupee coin,1/2 piece,1 Anna and 2 Anna's.Interested buyers can email me on vijayp235@yahoo.com or can call or msg on 9820451096. I have a 1916 half Rupee with George King Emperor on front in XF condition. I can't find nothing on that coin. If anybody knows about it I would appreciate the help. I have over 100 more coins from mid 1800's early 1900's from Britain, Italy, Germany,ect. I have a few from Asia & Middle East as well. The collection had some rare & valuable American coins in it some I'm guessing the others have some good ones also. I'm from new York in U.S. and I'm having a tough time finding out about all these other non U.S coins. Anybody that can help I would appreciate it. I am also willing to let go of some if someone needs one I have. O.K Thanks guys. Hope to hear from you! query for further verbal discussion to get this items. I have half Anna kali coin of 1717 & half anna silver coin Victoria of 1919.R U interested 2 buy those coins? I have rare 1906 one rupee silver coin King Edward VII anyone interested mail me with details. I have over 100 one rupee British silver coin ranging from 1862 to 1917,I may be interested in disposing it.Please contact through SMS on my mobile 919958177566 as I may not be in a position to take your calls most of the time. 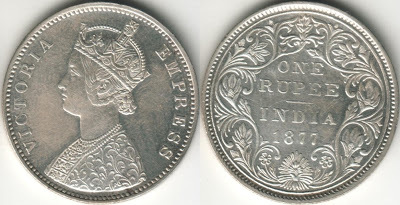 I have some old one rupee British silver coin ranging from 1862 to 1917,I may be interested in disposing it.Please contact through SMS on my mobile 919958177566 as I may not be in a position to take your calls most of the time. 1. one 1835 cross flag half anna. 2. 1842 cross flag big ukl one anna. 3. 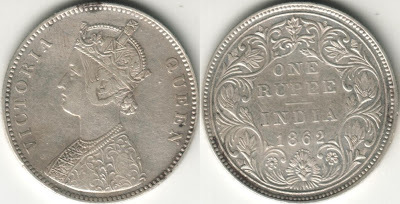 1886 silver one rupee with victoria empress. dear sir i have some one rupee coin of queen victoria 1862,1878, 1886, 1912 and i want to sell it. i have KING GEORGE VI ONE QUARTER ANNA 1939.
WHO CAN BUY THESE COIN. AND I HAVE SOME OTHER LIKE ONE PAISA AND OTHER OLD COINS. sir i have king george v emperror one rupee silver coin it is of 1919..
i wanted to sale it..any body intrested contact on.. I have a rare silver coin of British India 1942 of King George VI Emporer. How much can be the price to sell it? I want to sell it. If anyone is interested please call on 9904370018. Please check the link for Image of coins I am selling.